In the past ten to twenty years the global political economy picture has dramatically changed with the emergence of the economies of Brazil, Russia, India and, notably, China (BRICs) as big players and competitors of the advanced economies in the West and Eastern Asia. 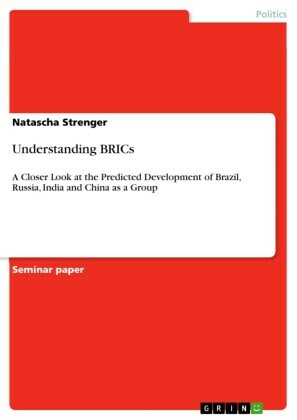 The book comparatively analyses institutional change in the BRICs.This book examines the BRICs by analysing their institutional development, their main continuities and changes, and their differences. 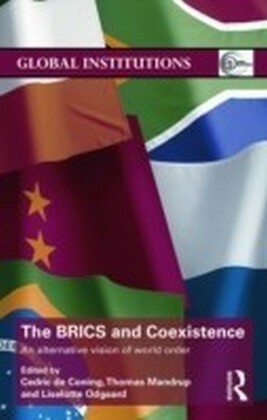 It provides a comparative analysis of the political economies of the BRICs, but also considers South Africa and Turkey. 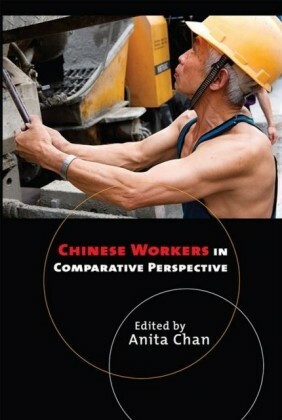 The contributors provide a systematic comparison of the state-economy and the capital-labour relationships and explore whether they liberalized or followed a specific trajectory. 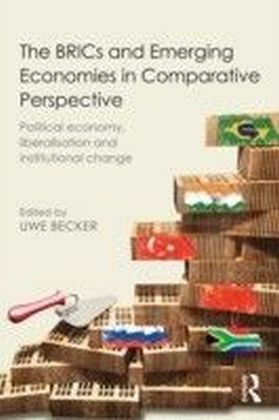 The book also addresses debates on the varieties of capitalism and explores whether the emerging economies fit into the dichotomous construction of liberal and coordinated capitalism or whether they require a more differentiated typological approach. Moving away from rigid conceptions and the static classification of political economies as either liberal or coordinated and presenting a more open approach, The BRICs and Emerging Economies in Comparative Perspective will be vital reading for students and scholars of comparative political economy, international relations, capitalism, the BRICs, emerging markets and the role of the state in the economy.